Ghosts and secrets and regrets of the past. ​Both for the living, and those that should be long gone from this world. ​A little creepy...a little scary...with some mystery thrown in the mix. Spindrift is a new ghost story ​by Amy Rae Durreson. I just finished A Frost of Cares, and loved it pretty hard, so when I found out she had a new one coming out, I grabbed it with both hands. While Spindrift has a different feel than A Frost of Cares, I still found I quite enjoyed it. I enjoyed the history and the mystery and the stories of loves lost. And the ghosts, though slightly less of a metaphor, do still parallel some things where our MC's are concerned. 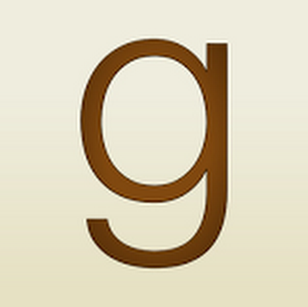 ​Siôn Ruston is a sad and lonely man whose dreams are bleak and grey. After being forced to take a break from London life, he heads to Rosewick Bay for some peace and quiet and, hopefully, to get a handle on his life again. He's an artist in his off time, so he figures, if nothing else, he can paint. And he does. One morning, at dawn, though, he sees what he - at first - assumes is a hallucination. But no, not so simple, really. And later, when he meets a young man who resembles that apparition so closely, he's sure he's lost his mind. Mattie Jopling looks almost exactly like the apparition in ​Siôn's bedroom, but, thankfully, it wasn't he. No, the ghost would be Mattie's great-great grandfather, Matthew Jopling, who lost his life over a century ago. Mattie, like most of the people in living in Rosewick Bay, spends some his time as a lifeboat volunteer. Seaside life does not come without danger and storms and bad decisions, alike, mean that rescue can be necessary. Mattie is young and bubbly and flirty and definitely sees in ​Siôn a man he wants to get to know better. On the surface, Mattie is everything ​Siôn isn't -- social, charming, happy, flirty. Young. But Mattie has secrets of his own that he has no desire to tell. He wants to be perfect for someone. And that is where his youth really shows. Because there is no perfect. Siôn feels so much older than his 30 years, and that makes Mattie's youth (21) even more apparent. I felt really bad for Siôn because he honestly felt he wasn't deserving of someone like Mattie. Or happiness at all, really. Siôn tries so hard to resist Mattie, whom he tries to think of as too young, but Mattie is nothing if not tenacious and doesn't give up. Entwined with their fledgling summer love affair, are the increased sightings of not just Mattie's great-great grandfather, but of another, as well. And stories of death and curses and affairs gone wrong. The mystery of the ghosts and why they are here and what they want is pretty front and center in Spindrift. The romance, while I did feel it, did seem secondary. Spindrift is about two men learning to live with their pasts and learning from their mistakes. It's about life and living. Its about allowing oneself to love and be loved. The ending presents a strong-ish HFN that is meant to give hope for the future, without telling the story. 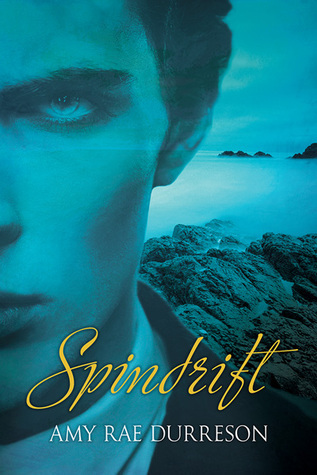 All in all I enjoyed Spindrift and would give it 4 stars. 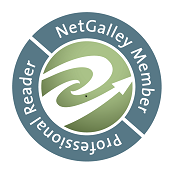 ARC of Spindrift was generously provided by the publisher, in exchange for an honest review.